Whether you are looking for a small intimate event for five guests, or a large event for 220 guests, we can offer you different rooms and catering requirements to suit your expectations. We pride ourselves on a very personal service, with your unique event requirements at the heart of everything we do. Our 30 years’ experience of hosting private events means that you can be sure that your event will be a special and memorable occasion, and we hope, like many others, you will keep coming back to Barnsgate for future events. A spectacular room with high wooden beams and two beautiful mezzanines. The room can host up to 220 guests. An outside terrace, separate dance floor and bar is also available downstairs. The Barn is a beautiful old wooden building. 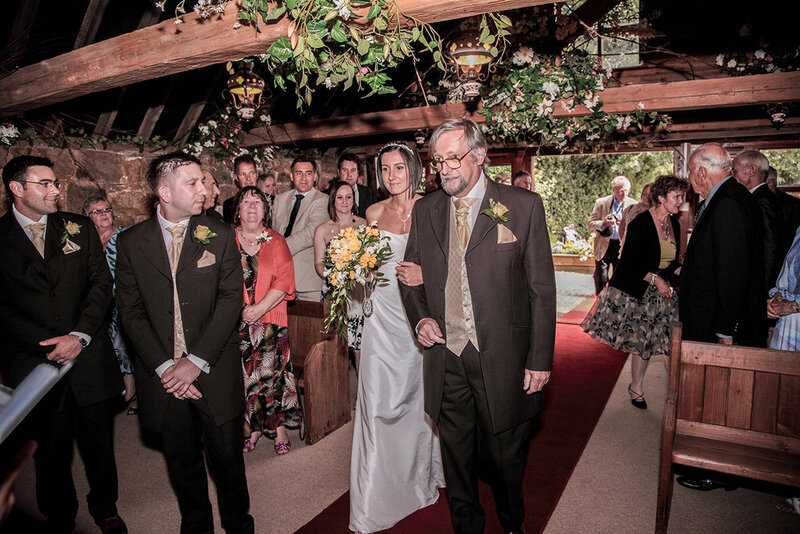 With a licence to hold wedding and civil partnership ceremonies, the barn makes for a lovely ceremony venue, as well a room for other private events. The perfect place for afternoon tea, lunch and smaller private events, with views from our beautiful terrace towards the South Downs National Park. 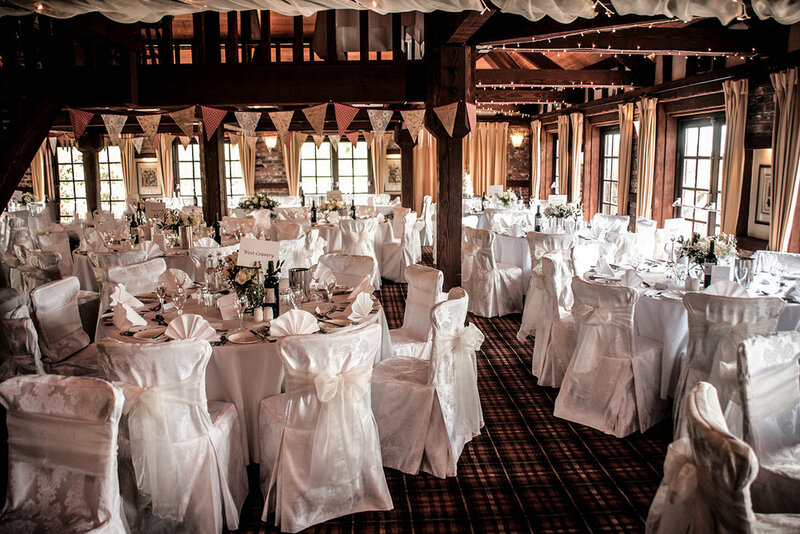 A beautiful vintage building with wooden beams and open stone walls to host wedding and civil partnership ceremonies for up to 50 guests.